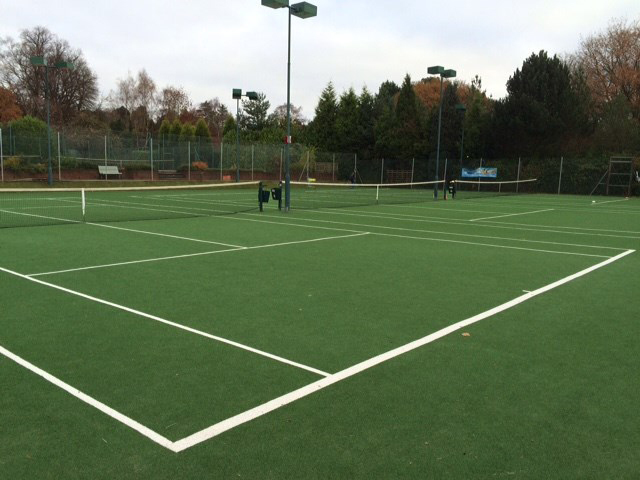 Playrite’s Grandplay surface was chosen to upgrade of 3 of the Four Oaks Tennis Clubs existing courts. 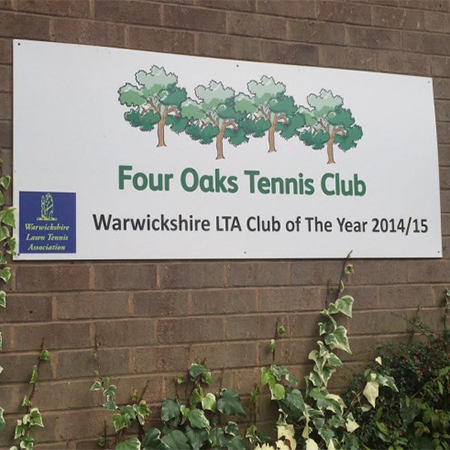 The Four Oaks Tennis Club is one of the best in the area, they have eleven tennis courts with a variety of surfaces from shale to all weather and synthetic grass. 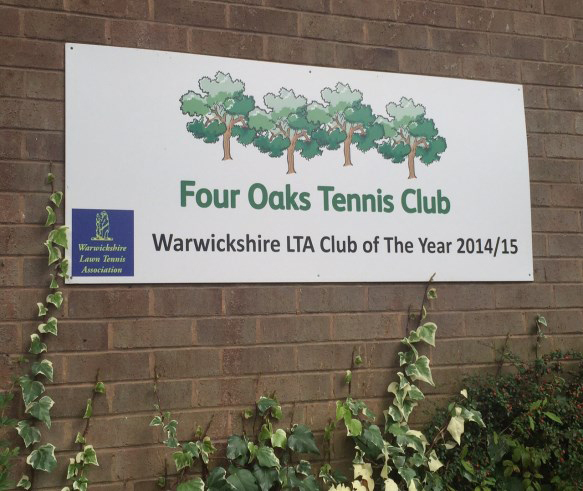 They have also awarded the status of Warwickshire LTA Club of the year. 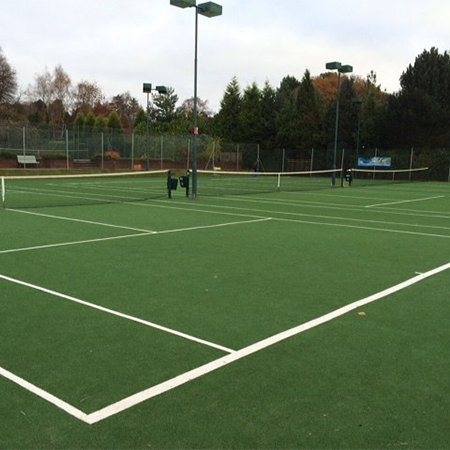 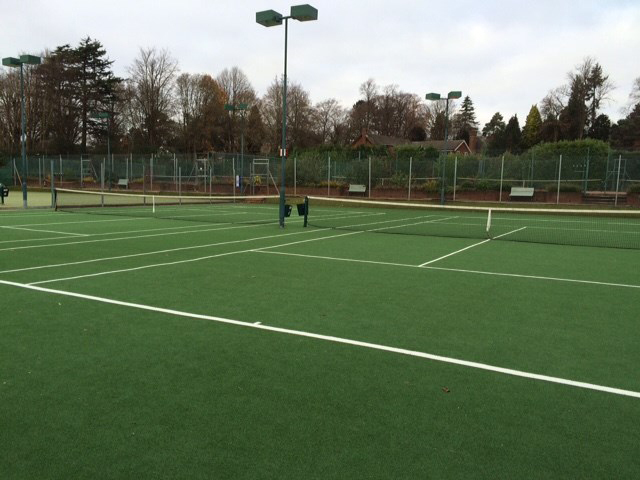 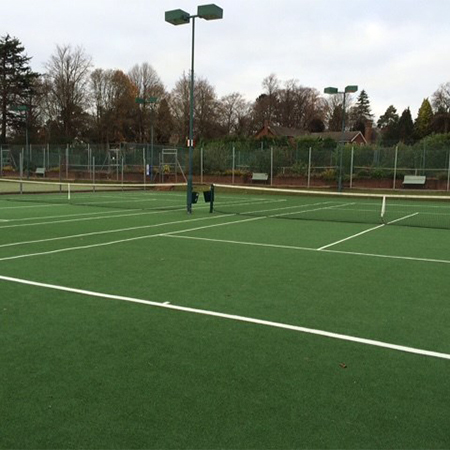 The Grandplay surface has robust all round credentials including a high performance level and pace rating and therefore it was the right surface for the tennis court.